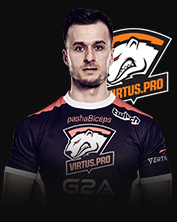 The Polish powerhouse includes some of the most storied players in Counter-Strike’s rich history. 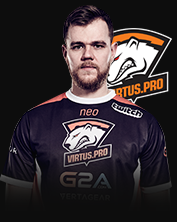 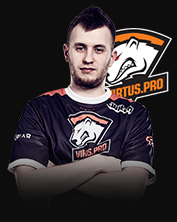 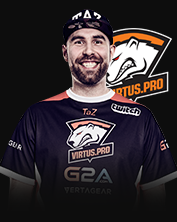 A momentum-based team with a uniquely long-standing roster, Virtus.Pro has the potential to roll over anyone in their way, earning themselves the fan-driven nickname “Virtus Plow.” This team dominated the leaderboards in ELEAGUE Season 01, easily besting Fnatic in the Grand Finals, but faltered early on in Season 02 and just barely succumbed to Astralis’ at the end of the ELEAGUE Major 2017. 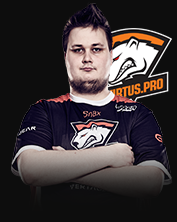 Now, they look to bounce back in the Clash for Cash, dominating the competition and reclaiming their former glory.